Sedus se:works focus is an innovative solution designed to meet the need for concentrated work. It offers a compact, complete workspace, as functional as a cockpit thanks to its attractive, humane design, intelligent elements and visual and acoustic screening. 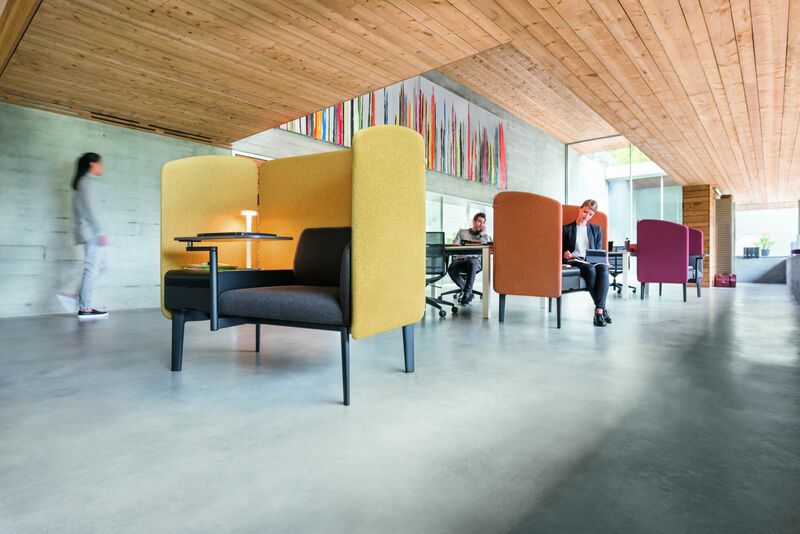 The ergonomic design incorporates a curved backrest and encourages the user to move and so allows people to work in comfort and undisturbed over longer periods. desk. 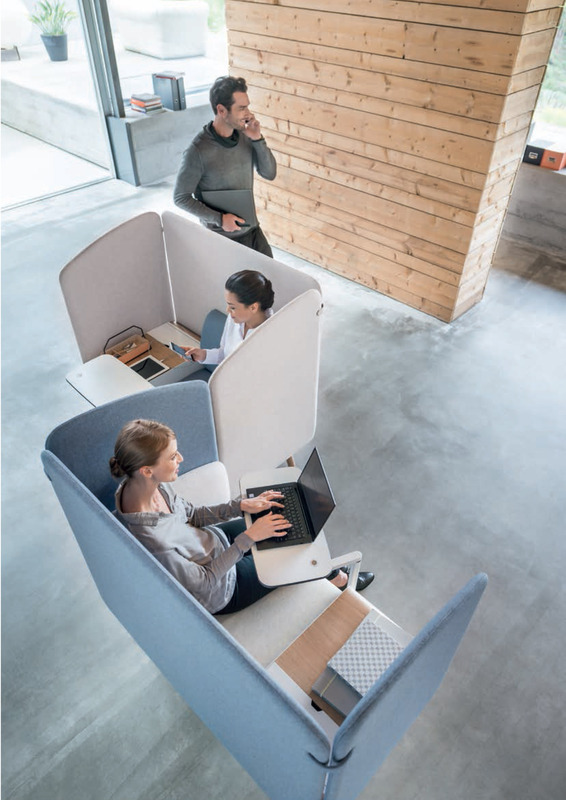 It works as a standalone solution or can be clustered in a range of configurations to create quiet working zones. 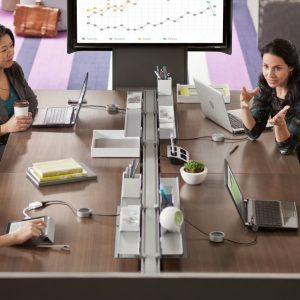 This can be particularly useful in noisy or busy spaces where concentration can prove difficult.